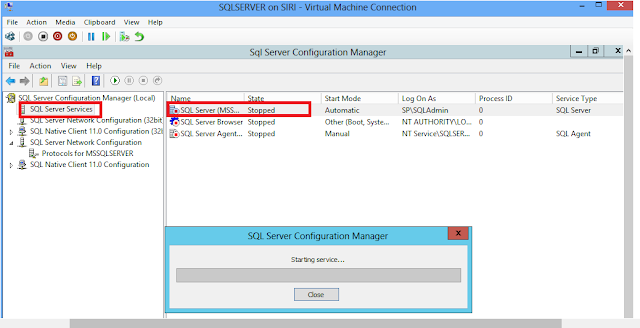 Malneedi Nani (sharepoint consultant): Cannot connect to the configuration database. I am having a fresh installation of SharePoint 2013 on my machine, suddenly today I started my PC and trying to start the Central Administration then I got this error. 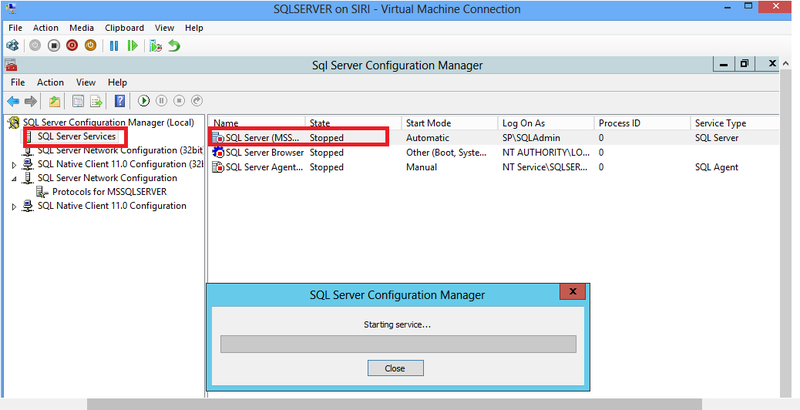 Step2: Type services.msc in the text box and press enter. 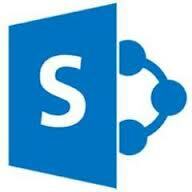 Step4: Now try to access the SharePoint Central administration, you will able to do .